We are all so excited for one year from today! 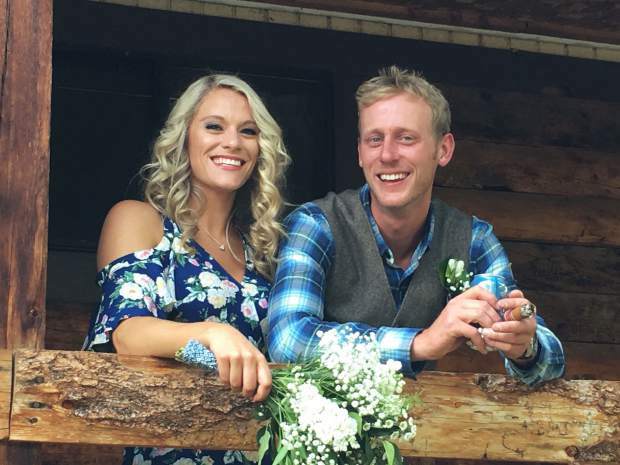 Lia Cahill and Tim Byram will tie the knot in Vail, with their family and friends as witnesses. We love you both so much, love, your families.